"Grey's Anatomy" is quite possibly one of the most dramatic shows on TV and naturally so are its characters. We've ranked them from least to most dramatic. 14. 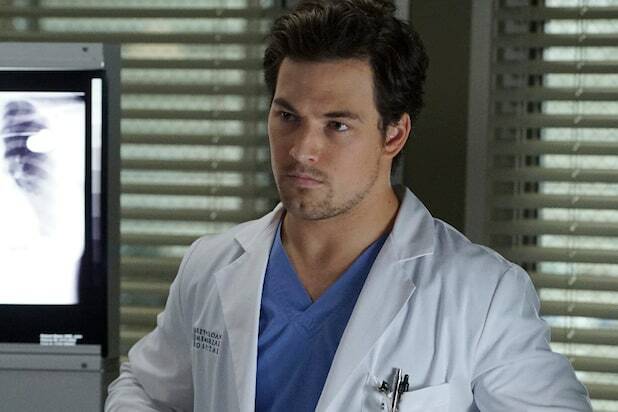 Andrew DeLuca We don't know much about DeLuca other than he dumped Maggie for stupid reasons and was the reason for Alex going to jail. He's not a very dramatic person, just kinda boring. 13. 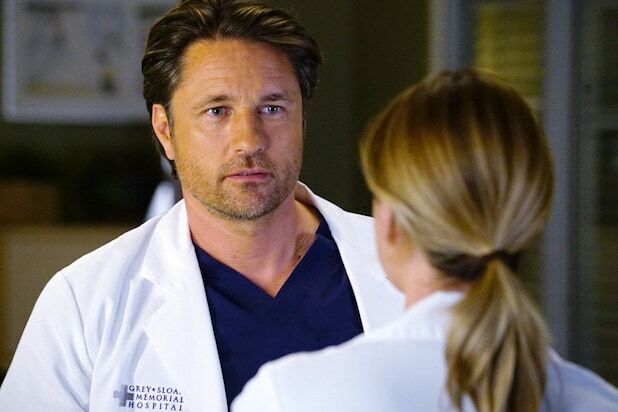 Nathan Riggs One of the most calm, collected and chill dudes at the hospital. Like, seriously does nothing get to him? He's so smooth, charming and SO not dramatic. Other characters, take note. 12. Stephanie Edwards Edwards is the neutral point when it comes to "Grey's Anatomy's" dramatics. She's extra when she needs to be and when the situation calls for it, but for the most part she's pretty level-headed. 11. Owen Hunt Like Edwards, Owen is also pretty level headed and most of the time, he can serve as a voice of reason -- he didn't even take sides between Webber and Minnick. Yes, he refused to work with Nathan Riggs, but that's only because he thought he was the reason for his sister's untimely death. 10. 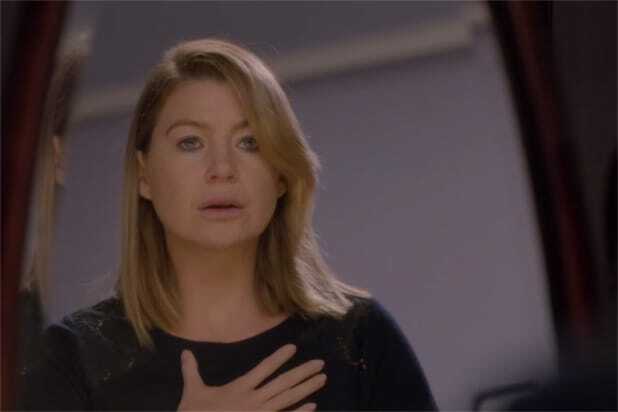 Meredith Grey Honestly, for everything this woman has gone through (her mother's attempted suicide, her father abandoning her and starting a new family, her sister dying, the love of her life passing away, etc. etc. etc.) she's not nearly as dramatic as she's allowed to be. Meredith has her moments, but for the most part she's pretty chill. 9. Miranda Bailey Bailey has her freak out moments, but given her circumstances -- running an entire hospital -- she's pretty calm. Except for that one time she suspended her husband for accidentally killing a lady during surgery, but that's another story. 8. Richard Webber Dr. Webber is usually the voice of reason on "Grey's Anatomy," but he definitely has his petty moments ... like when he wouldn't give up his throne as the Resident Director -- which was well warranted if we're being frank. 6. Alex Karev As seen in Karev's most recent run-in with the law, the kid can overreact a tad bit. But he's just trying to live his life and do right in the world, so we can forget his little dramatic antics here and there. 5. Jackson Avery We thought Avery was a pretty chill dude, that is until April left him to go serve in the military after they recently lost their child. He. Would. Not. Let. That. S---. Go. 4. Maggie Pierce She's like a teenager. Granted, she is pretty young compared to her colleagues but she literally freaks out over the smallest things and can be really petty at times. 3. April Kepner Kepner seems like she's always on edge and sometimes cracks under pressure, which is probably why she's always so dramatic. Woosah, Kepner, woosah. 2. Jo Wilson Ugh. Sorry, but Wilson is low-key annoying. She's had a tough life, we'll give her that but she just continues to push away people who love and care about her -- Alex. 1. Amelia Shepherd Come on ... homegirl is like beyond dramatic. She wanted to get married to Owen, then ran away on her wedding day, then finally realized she was being ridiculous and they started living happily ever after ... that is until she ran away from her husband again for whatever reason we can't remember because she runs away a lot.